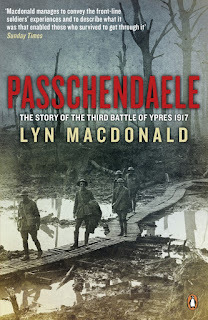 I picked up Lyn Macdonald's Passchendaele quite by chance. I was looking for a history of the battle to read prior to visiting the World War One battlefields at Ypres. 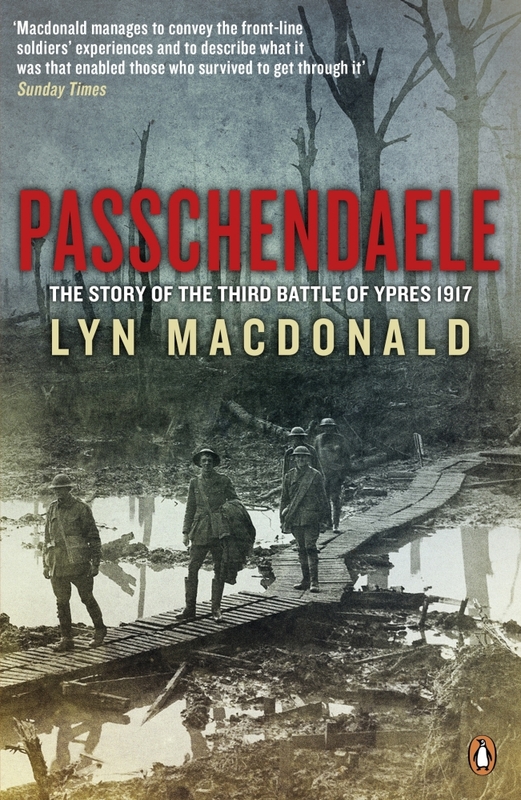 My random selection turned out to be extremely fortuitous - Passchendaele is the perfect book to read to understand the slaughter that was the Third Battle of Ypres. 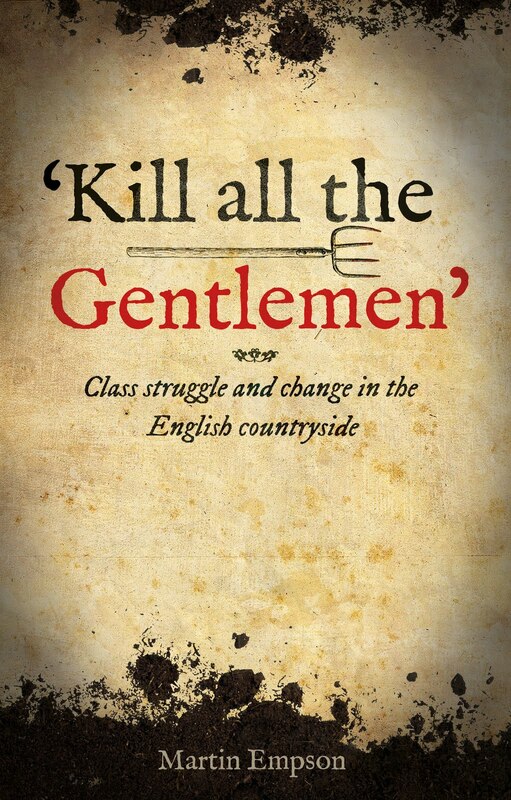 The strength of the book lies in the powerful testaments from those who fought in the battle. These eyewitness accounts are often horrific, tragic and emotional. But they contain a wealth of detail that means that the battle isn't simply an abstract tale of regiments moving here and there, and thousands being killed or maimed, but rather a deeply personal experience. The battle for Passchendaele takes place in the context of the Ypres Salient, a bulge in the allied lines into German captured terroritry. Straightening the line out, and then pushing onwards cost the lives of thousands and was less about defeating the enemy than making sure that trench warfare continued. By the time of the Third Battle (the earlier two were conflicts that set the scene for the later confrontation) the British High Command had an ambition of moving so far forward they would capture the channel ports from the enemy and cut off their access to submarine bases, thus aiding the cross Atlantic supply convoys. It was a laudable aim, but in the context of trench warfare, the weather and the German defences it was fantasy. 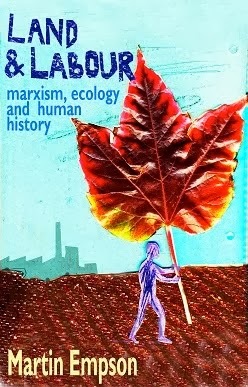 I was struck that British politicians, particularly Lloyd George understood this instinctively. Field Marshall Haig however liberally interpreted his orders and turned preparations into a major offensive. Summer weather turned into a horribly wet autumn. Flanders turned into a sea of mud. Perhaps 40,000 bodies still lie under this mud, and our guide showed us six recent graves of soldiers who'd recently been found. Veterans recalling watching friends and comrades slowly drown in mud, begging to be shot will remain with me forever.